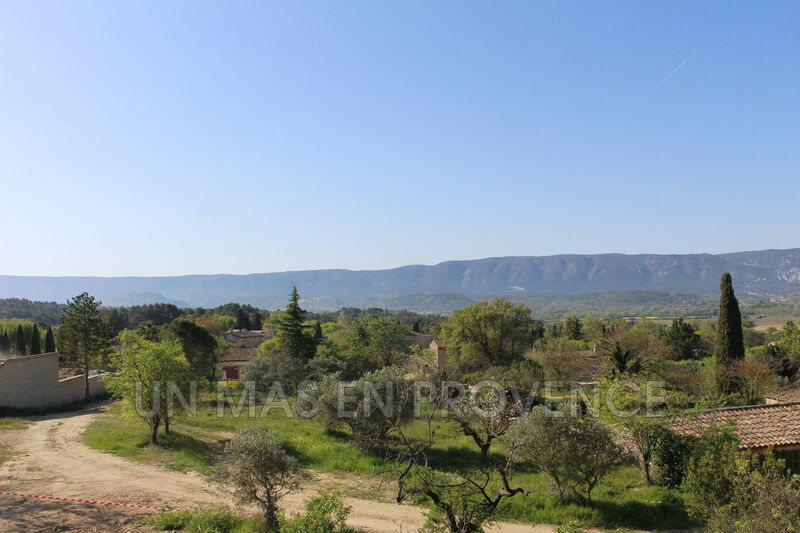 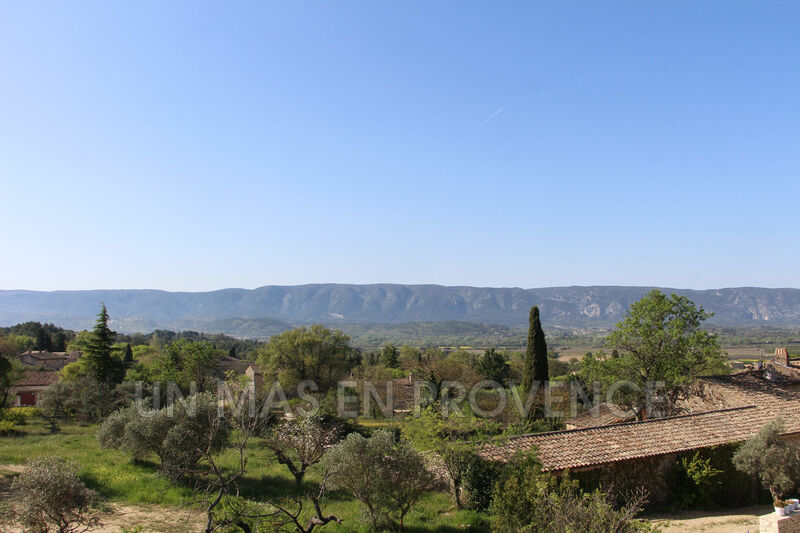 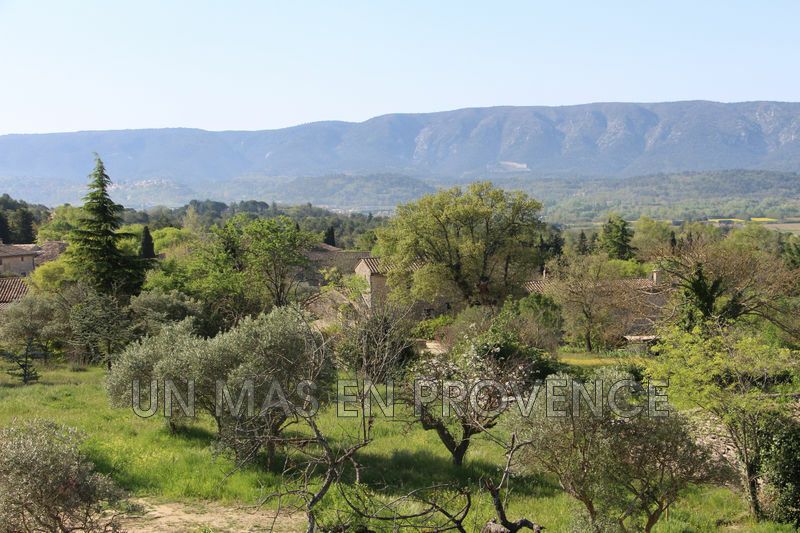 in the golden triangle of luberon, between gordes and goult, very nice project of contemproraine stone house on 2 levels facing south / west, offering a beautiful view of the luberon. 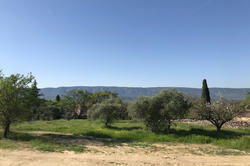 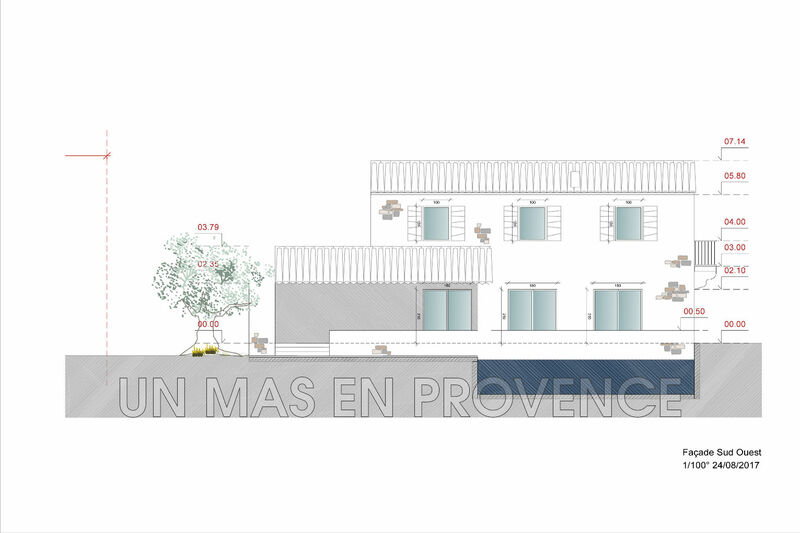 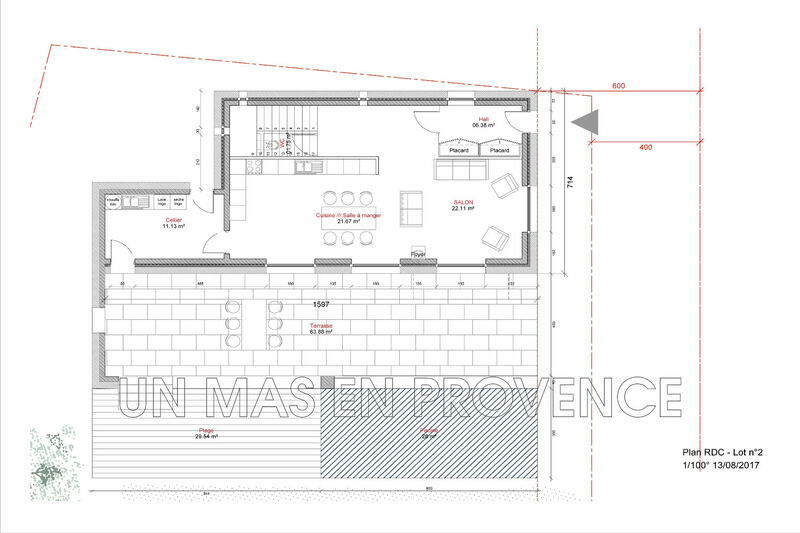 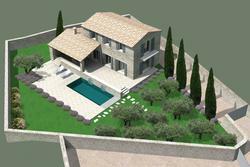 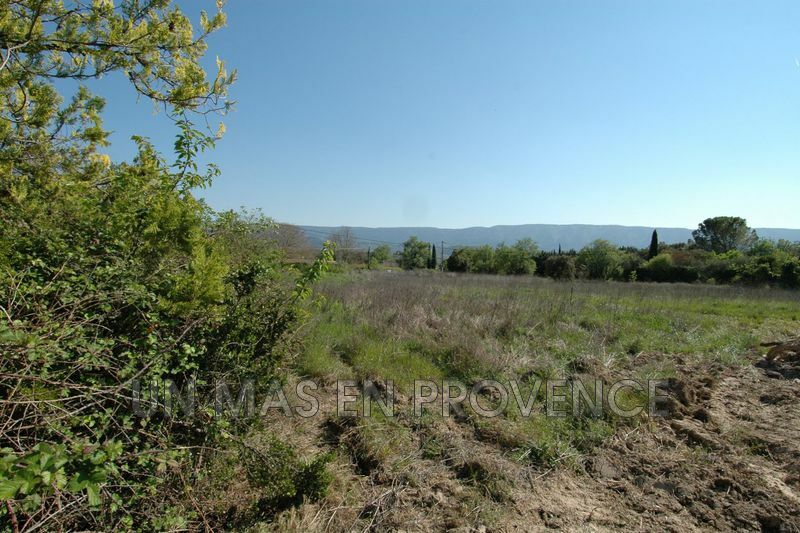 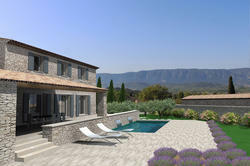 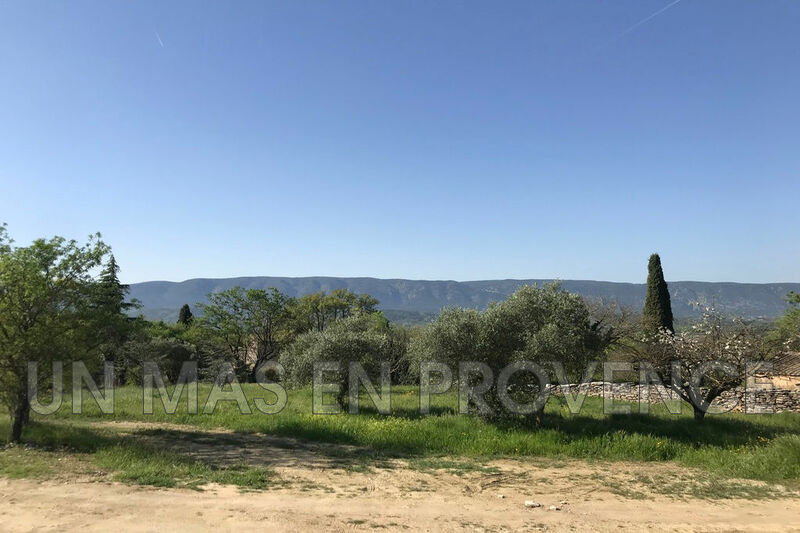 project of 130 m2 on a plot of 1 100 m2 (part of the access path, there is about 600 m2 exploitable), quiet and close to the most famous villages of the luberon. 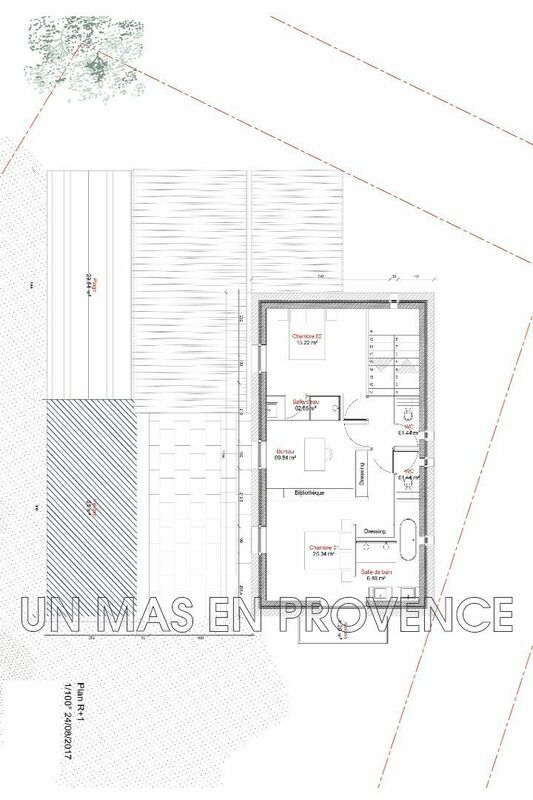 on the ground floor, a large entrance hall with cloakroom, a large living room with open kitchen of 43 m2 very bright, a pantry / laundry room of 11 m2, a guest toilet. 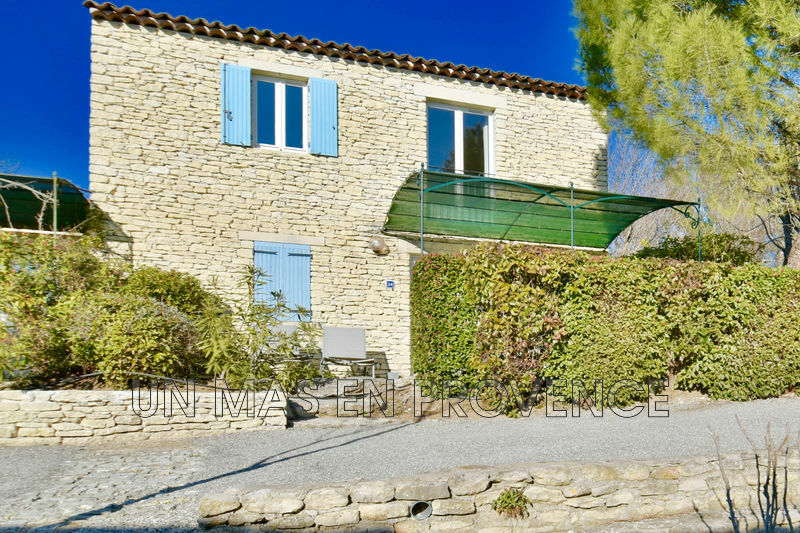 Upstairs, a large master suite of more than 25 m2 (enjoying a balcony of 4.20 m2) with bathroom of 7 m2, separate toilet and cupboards, an office or room of 10 m2, a bedroom of 13 m2 with bathroom en suite, separate toilet on the landing. 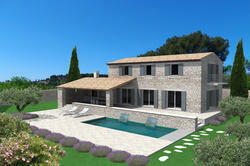 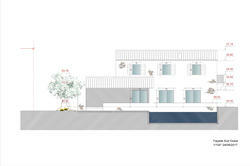 Outside, large terrace of 63 m2 including a covered part serving as summer kitchen, swimming pool 8 x 4 with its paved beach. the purchaser of this project retains the possibility of modifying the entire layout of the house and the complete freedom to choose the entirety of the interior and exterior services. 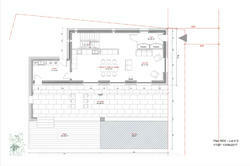 the building permit is obtained for this project and purged of all remedies. it is also possible to file an amendment or other building permit on this land, however the house must be on the same level.